September is Polycystic Ovary Syndrome (PCOS) Awareness Month, and that means it’s the perfect time for women to speak out and share their experiences with PCOS. You can share with family and friends; on blogs, Facebook, Instagram; and in support groups. Spreading awareness is so important because PCOS is relatively misunderstood in the medical field. There are questions surrounding what causes it and why some women have symptoms and others don’t. But it’s a disease that affects one in 10 women. In fact, according to the PCOS Awareness Association, PCOS is a condition that affects 5% to 10% of women. Up to half of these people may not even know it. There is a huge lack of awareness surrounding PCOS. But why? Probably in part because some of the symptoms are embarrassing to talk about. Hirsutism, or the growth of excessive facial or body hair, is one of the side effects women often deal with. The hair on their head may start to thin, while thicker strands pop up in unwanted places. Very fast weight gain is another issue many with PCOS face. Breakouts and irregular periods can be common. These topics are so often considered taboo, which may make it hard for women to talk about them to others, including their doctors. Of course, PCOS is linked to infertility, another topic it can be hard to talk about. Many women only learn they have PCOS when they have trouble getting pregnant. This is often when we diagnose patients. We do see many patients at Alabama Fertility Specialists who have PCOS. There are no specific tests for PCOS, and diagnoses are based on a series of tests, which could include a pelvic exam, an ultrasound, blood tests, and an analysis of symptoms. Because it can look different for each woman, it’s important to share your personal story but know that there are also commonalities. You are not alone if you have PCOS. Here are a few common things we talk with our patients about. Being overweight. Many people automatically associate PCOS with being overweight, but that’s not the case for every woman. While there are many women who struggle with their weight as a result of PCOS, there are many others who are at a healthy weight still dealing with it. You can’t “look like” someone with PCOS. Having high testosterone. It’s common for many women with PCOS to have high testosterone, which can result in excess hair growth on the face and other areas of the body. But some women with PCOS have normal testosterone levels and actually deal with estrogen dominance. Having cysts. While “cyst” is technically in the name, not every woman actually has them. A diagnosis can be made based on other symptoms alone. Some people do have the classic cysts on their ovaries that cause pain throughout the month as follicles rupture. PCOS does not have a cure, but it can be managed, possibly through long-term use of birth control to manage symptoms; healthy diet and exercise; vitamins and supplements; and regular communication with healthcare professionals. Many organizations have made it their mission to spread awareness about PCOS, because the more women who know, the more they can be proactive in their health and share with others. Resources like PCOSAA.org can provide a starting point for research. September is a great time to take that first step if you haven’t already. 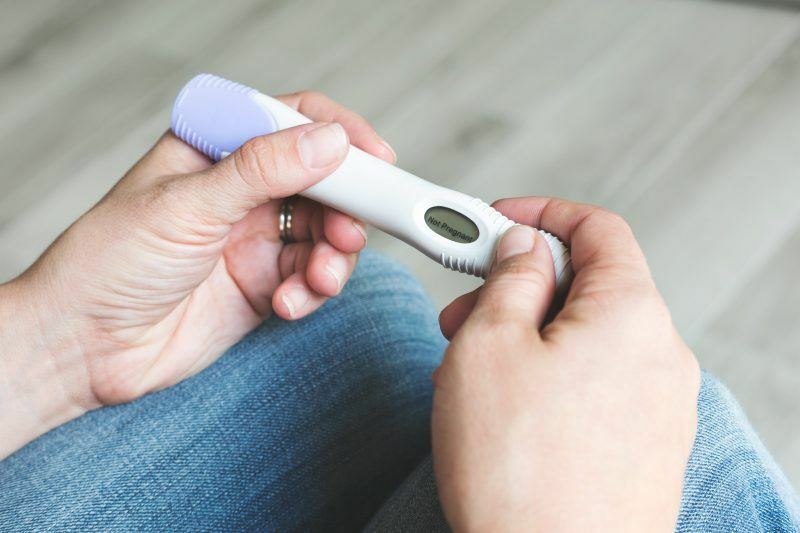 At Alabama Fertility, we want our patients to have the best experience possible with fertility testing and treatment when it comes to PCOS and other conditions. We encourage you to ask your doctors and nurses at Alabama Fertility questions about treatment options in order to find out more.